Is You Favorite Scoring Shot a Leg Bye ? We have reccently received a complaint from a customer who has bought a pair of entry level pads from us and after two months he emiled us complaing about the stiches on the leg guards were breaking. Out of curuiosity we asked him to send the batting pads back to us, and after we reveived them back we were surprised to see how many times the ball has struck on the right hand pad in the space of two months, Apparently our friend has not been making use of the bat at all and there were no rules for LBW Leg before The Wicket in the games he played. It is funny and we feel like suggesting to him to use the bat instead of padding the ball. 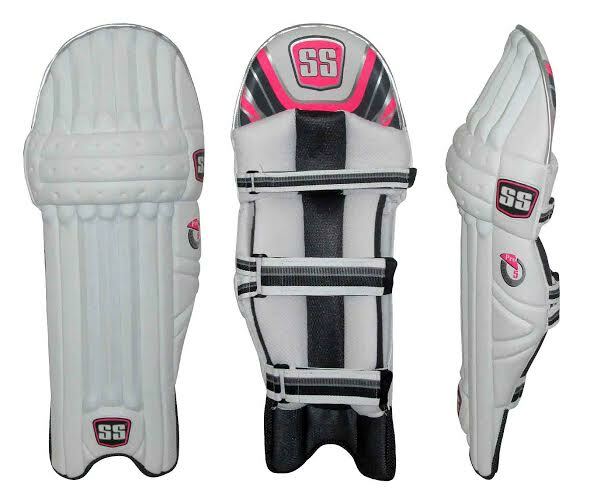 Anyway we have refunded the pads and suggested to him to go with higher level cricket batting pads like Revolution, Gladiator , Aerolite or GM 808 LE. 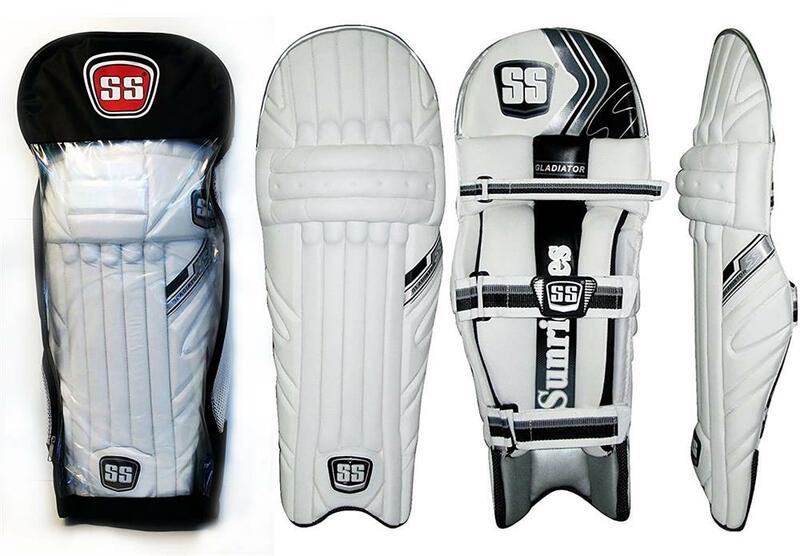 These batting pads are high end pads made from strong and light weigh materials, no matter how had and how many time you get truck on the pads you won't have any issues with them. They are infact used by professional batsmen at the highest level of cricket matches. The more times you get struck on the pads means something is wrong with you batting technique. If you do decide to pad the ball ensure that you are not padding the balls which pitch in line to the stumps and are well forward of the crease at the time of impact. Anyway it is funny and good advice for batsmen not to offend anyone who choose to play the ball as they like. Cricket bat has a purpose and should be used as much as possible to score runs and it will be wise to leave some deliveries whch are swinging and off the straight line on some occassions.